Welcome to Charter Health Center! Charter Health Center is home to some of Warsaw's best massage therapists, each one fully trained and state certified. We provide many types of massage from relaxation and stress relief to deep tissue and pain relief. 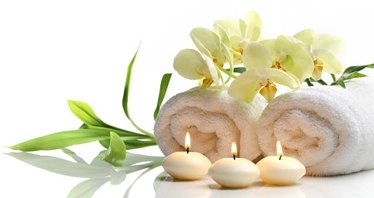 We provide luxurious spa treatments, hot stone massage and chair massage. Charter has comfortable, quiet massage rooms. We even offer couples massage! *Evening and Saturday appointments are sometimes available.